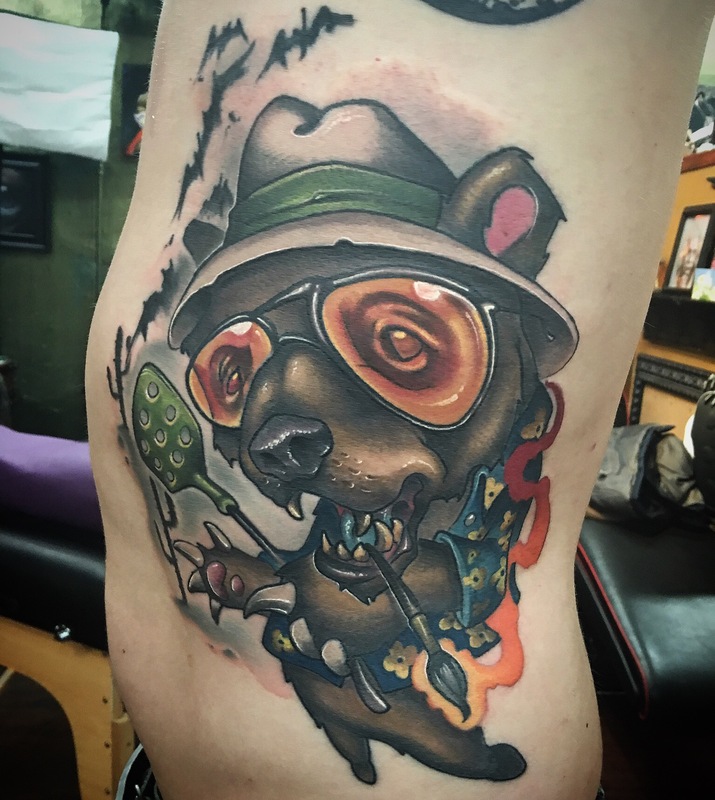 Blackwood Tattoo | Denver, Co.
Blackwood Tattoo is a premier tattoo shop in Denver Colorado that offers a widely diverse crew of artists that can tackle any tattoo style. 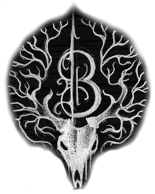 Collectively, Blackwood has over 20 years experience, between 6 artist, of industry crafted tattooing. You can find us in the middle of historic Antique Row of SoBo (south Broadway) Denver. We are proud to be home to some of the most talented and professional tattoo artists in the Denver area. 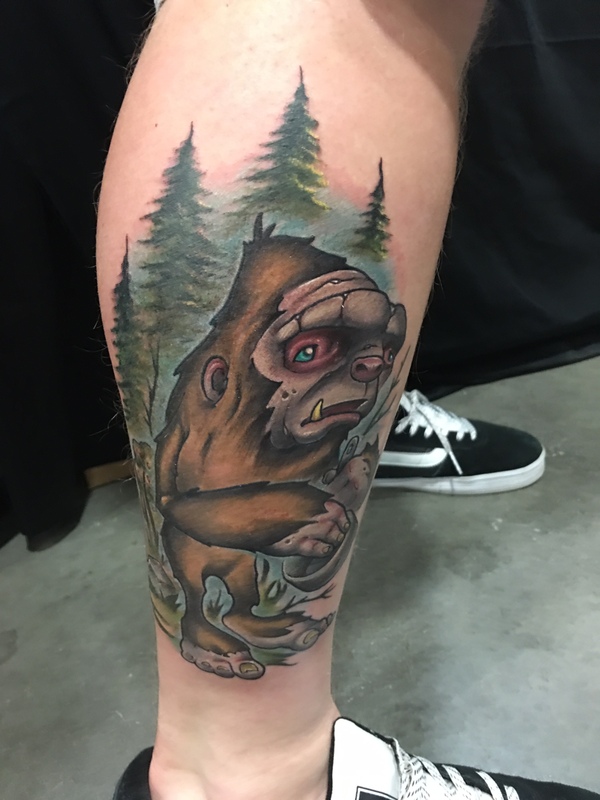 The artists of Blackwood Tattoo Denver have talents that surpass working on skin. You’ve got questions? We’ve got your answers right here. If you have any questions about getting a tattoo, want to book an appointment, check an artists availability or just want to double check on the shops hours, reach out to us here!